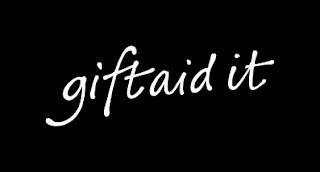 I am in the process of drawing up Gift Aid claims for the period 1st April 2001 to 31 March 2006. If you had a child in our scout group at any time between these dates then you may be able to help us to claim tax back from HMRC (formerly Inland Revenue) by filling in a Gift Aid Declaration. The form does not require a signature so it may even be submitted via email. For more information, and to download a form please see the Finances page on our website. If you have any questions please leave a comment here or contact a leader. Many thanks to all those who have already completed a form. Scouts section Food Night photos!